Teeth grinding can damage the tooth’s protective enamel covering, and can also cause problems in the jaw joint. 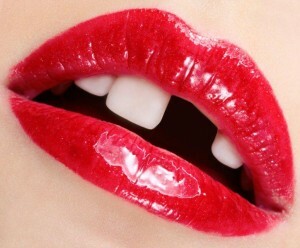 The habitual action can be done unconsciously, but it can do a lot of harm to one’s oral health. 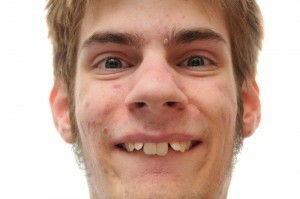 What leads a person to grind his or her teeth? Here are some of the common causes of teeth grinding. Stressful situations can cause a person to grind his teeth, especially if these emotions are kept bottled up inside. Teeth that are misaligned or are crooked do not properly come together when the mouth is closed, causing the teeth to grind against one another. Tooth loss can negatively affect the way teeth come together, causing them to grind in an abnormal way. People who are depressed are more likely to grind their teeth unconsciously, or even while asleep. Unconscious grinding of the teeth while one is asleep may be caused by sleep disorders.